Set for release in Summer 2017, Raid: World War II continues the trending resurgence of the World War II First-Person Shooter. Raid: World War II is part of the limited but exciting resurgence of World War I and II shooters that are on the not-so-distant horizon. 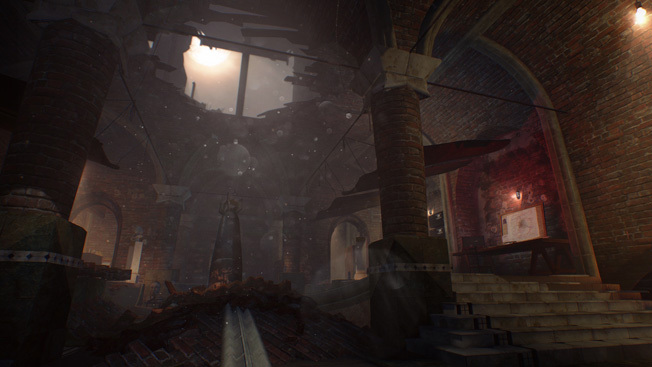 Originally revealed back in 2015, the latest updates have the first-person WWII shooter coming to PlayStation 4, Xbox One, and PC in summer 2017, and Croatian developer Lion Game Lion has teamed up with Starbreeze Studios to publish. The results may not be the most realistic portrayal of the events of World War II, but they are grounded in real combat scenarios, so it’ll be exciting to see how it turns out. 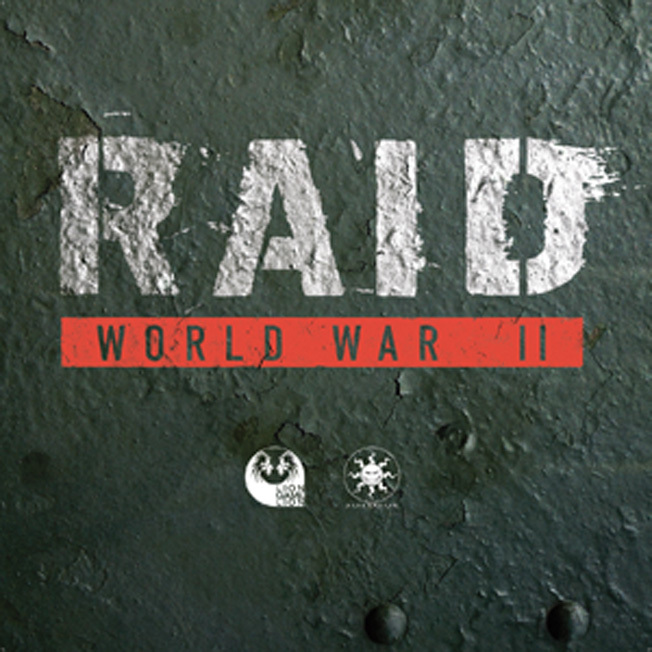 True to its title, Raid: World War II puts players in the role of raiders during the war. The four-player cooperative action will include a variety of undercover missions for the Allies with a healthy dose of Nazi gold plundering on the side. One example of a mission players will be undertaking centers on the advanced Nazi radar codenamed Heimdall. With Nazi troopers and anti-air guns protecting its rooftop location, it’s up to a team of reckless raiders to break in, make their way up the tower, and take out the radar before it can further the enemy’s war efforts. Prior to the more recent console announcement, Raid: World War II had a showing at E3 2016, and it brought a moody announcement trailer along for the ride. In it, oddly faceless Nazis discuss the ghostlike appearance of four raiders, who stole 10 crates of gold bars and left a mess of bodies and a haunting message for the Nazis in their wake. If the stylish, occasionally creepy cinematics are anything to go by, the team might just be cooking up something more interesting than your average shooter. Between this, Battlefield 1, Battalion 1944, and a few other first-person projects coming in the next year or so, it’s nice to see trends at least slightly inching away from modern and future warfare. It remains to be seen how successful Lion Game Lion and Starbreeze will be in producing another faithful and gripping World War II shooter, but we’ll certainly be giving Raid: World War II a shot when it launches next summer. Tags first-person shooter, Game Reviews, Lion Game Lion, PC, PS4, Raid: World War II, Starbreeze Studios, WWII, xbox one.